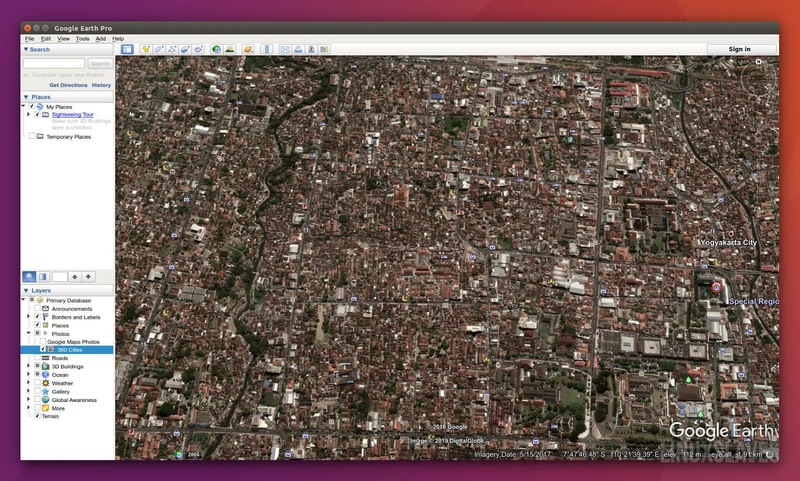 Linuxslaves.com - Google Earth is a virtual globe that lets you travel anywhere without leaving your seat. You can explore any place including hundreds of 3D cities. Ah ya, there are Moon, Mars, and stars in the sky. Google Earth Pro on desktop is free for users with advanced feature needs: import and export GIS data, and go back in time with historical imagery. The desktop app available for Windows, Mac, and Linux. 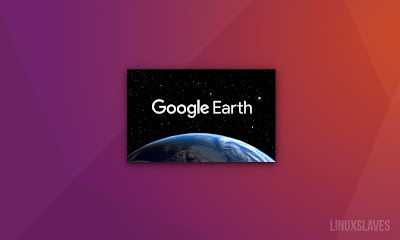 Google Earth allow users to view photos from various places uploaded to Panoramio, information provided by Wikipedia on some locations, and Street View imagery. For those who prefer GUI based approach, you can use Gdebi to install it. 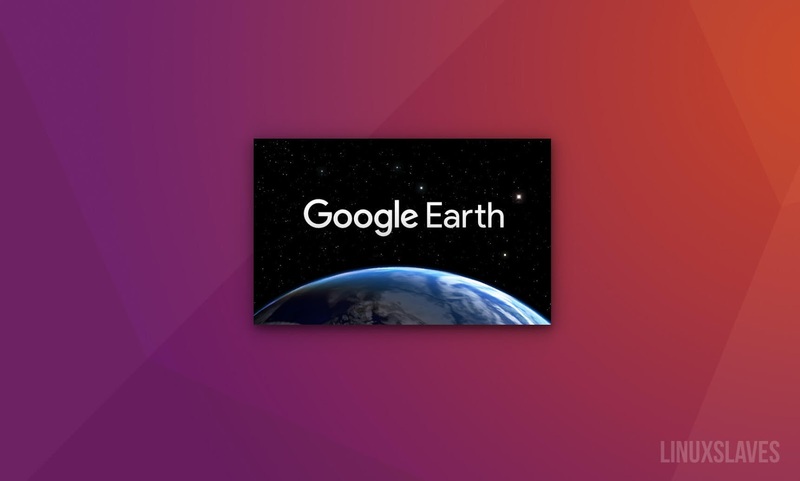 That's were all to install Google Earth Pro in Ubuntu and derivatives including Linux Mint and Elementary OS. Thanks for reading!.